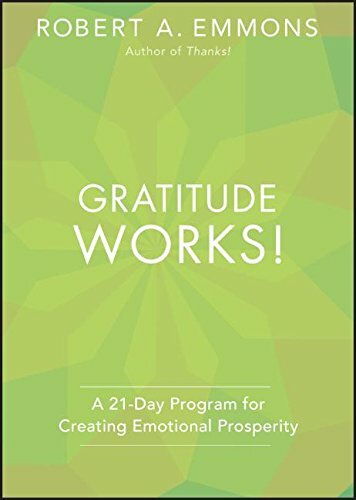 Dr. Robert Emmons is considered the world’s leading expert on the power of gratitude. Emmons and his team at the University of California, Davis have been studying the effects of gratitude for the past decade – and what they’ve found is extraordinary. In one of his first studies, Dr. Emmons found major improvements across the board when people kept a weekly gratitude journal. Participants who wrote five things they were thankful for from the past week were more optimistic, had fewer health issues and even reported exercising more than participants from other groups. They were also a lot happier. 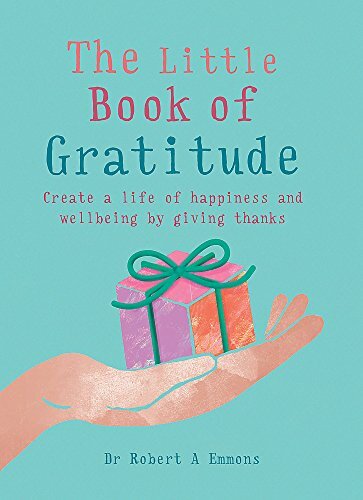 In fact, those who practiced gratitude were measured as being a whopping 25% happier than participants in the groups who didn't keep a gratitude journal. Dr. Emmons was so encouraged by these results, he expanded his study – and had participants keep a gratitude journal daily, instead of weekly. Participants were also asked if they helped someone with a problem or offered someone emotional support each day. The results this time were even more remarkable – especially considering this study was much shorter in length, only three weeks instead of ten like the previous study. They also felt closer and more connected in their personal relationships and reported offering more help and emotional support to others than those in the other groups. 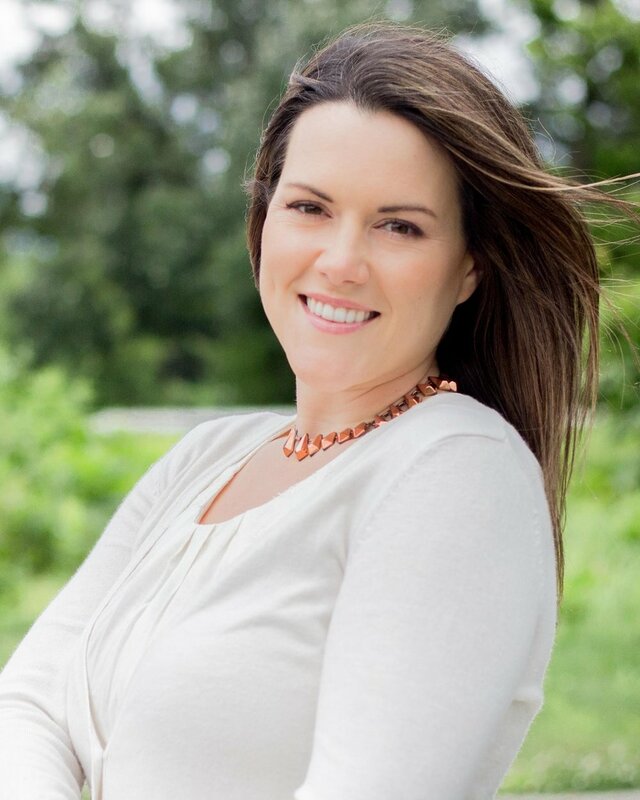 Dr. Emmons concluded that gratitude not only makes people feel good, but motivates them to do good. Emmons sent questionnaires to participants’ significant others, asking them to rate how each participant was doing during the study. Significant others of those in the gratitude group reported participants as more attentive, positive and pleasant to be around than significant others of those from the other groups. Amazingly, their loved ones actually saw and reported a noticeable difference in the participants who practiced gratitude. And, even more amazingly, these positive benefits continued even when participants quit writing in their gratitude journals. In another study, with people who were caretakers for loved ones with Alzheimer’s who kept gratitude journals, they were still experiencing positive benefits six months after they quit journaling. Dr. Emmons admits even though he himself struggles to practice gratitude regularly – he’s working hard to make the extra effort because his results have been so incredible.